Mobile Bidding not only adds fun and excitement but it raises more money at your live event! 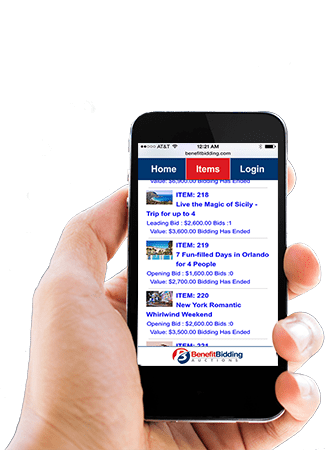 Your guests easily bid on auction items using their smartphones or tablets through our secure site. No apps to download and no waiting beside the item watching the bid sheet. 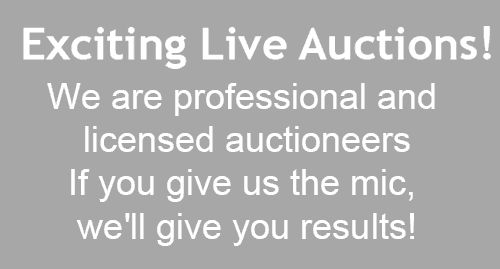 Online Auctions provide a custom branded website that reach a broad audience for bidding and donations. 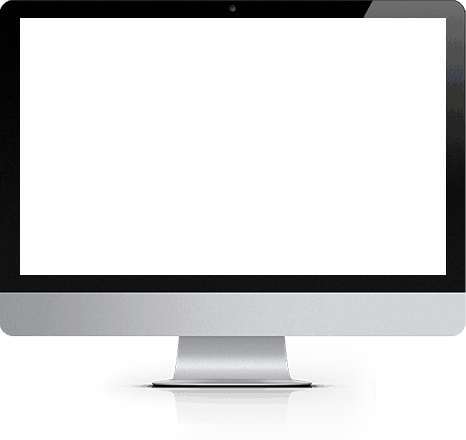 Viewers can learn about your cause and participate in the auction from anywhere. 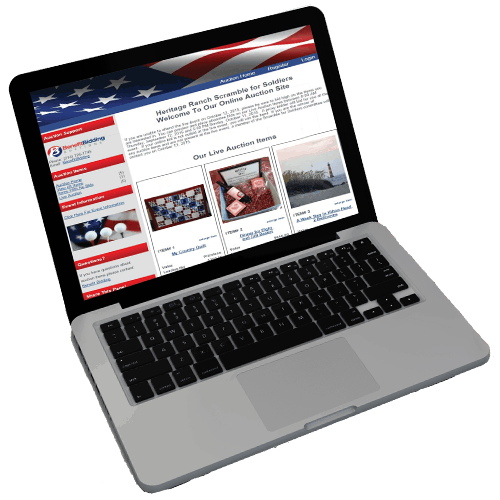 Online auctions are an excellent way increase awareness of your organization and raise more money! As professional auctioneers, we understand the fundraising environment better than any volunteer or celebrity. The goal is not simply to sell items but to get the audience excited about the mission of your organization. We inspire the audience so they bid high and bid often! Send your guests a link to your custom branded auction website to purchase their ticket, table, or sponsorship packages. Running a golf event? No problem–register your golfer foresomes! Our full-service customized system can pair registration with bidder activity! The Benefit Bidding makes check-in and check-out a breeze at your next gala, golf, or other event! Efficient registration makes a positive first impression for your guests and our technology offers options to expedite check-out. Guests can even pay for winning items from their smartphone! Offer a destination package at your next event! Fabulous weekend getaways or bucket list-worthy experiences add the WOW factor to your auction. When your guests compete to win the package, you get results! Benefit Bidding helps you with all the details – just browse our catalog to get started. Rely on our more than 20 years of experience to make your fundraising event a success! The Benefit Bidding team can be by your side for pre-event planning through event day activities. We can consult on all aspects of your important fundraiser to help you generate additional revenue. We strive to make your job easier! We serve as a resource to you and will provide answers and guidance as needs arise throughout the planning process. Not sure where to get started? Check out our Resource Center for solutions and tools to help you deliver a fabulous event. Benefit Bidding offers a variety of solutions to process credit cards and facilitate the purchase of items. 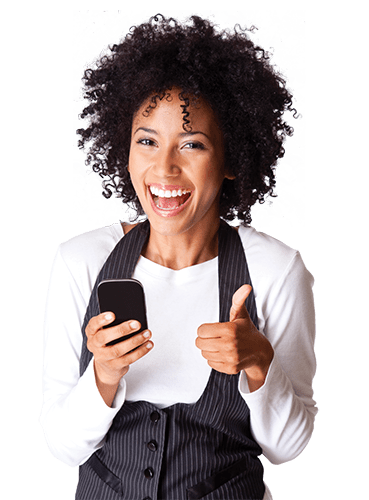 Whether your event is a gala affair with hundreds of guests or an online auction without a live program, we serve as the gateway to secure and reliable payment processing.